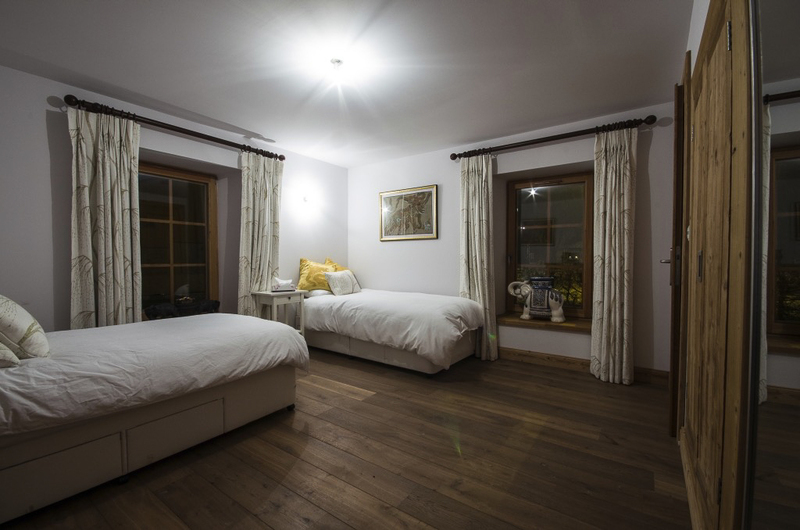 Le Phare de Morillon reflects the beauty of the breathtaking views of Le Giffre valley with beautiful and inspiring inside spaces. 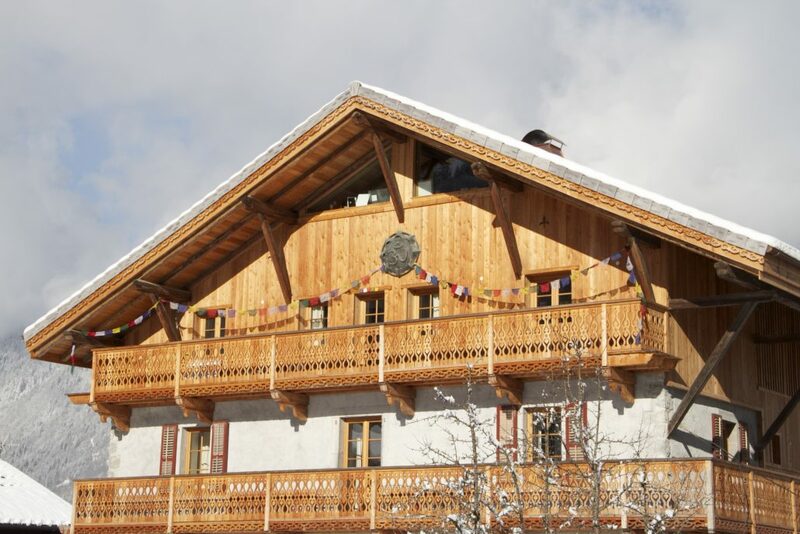 The chalet building dates from 1881 and has just undergone extensive renovations by local craftsmen using the traditional master carpentry skills of the Haute Savoie. 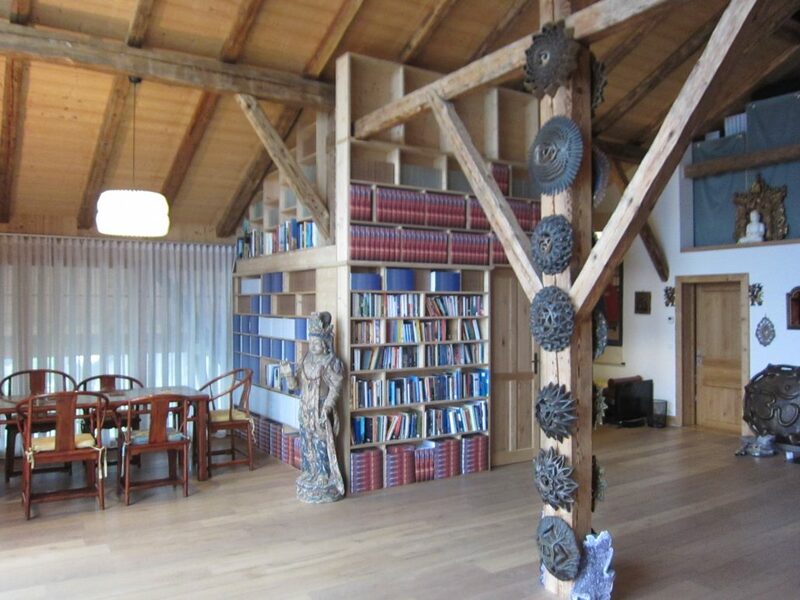 The building features hand crafted and pinned oak beams, a galleried mezzanine, a large open living and dining room, quiet relaxation spaces, a sauna and a large yoga room or Executive workshop space. The carefully chosen artefacts from around the world provide a peaceful and ‘home from home’ atmosphere for visitors to savour and enjoy. 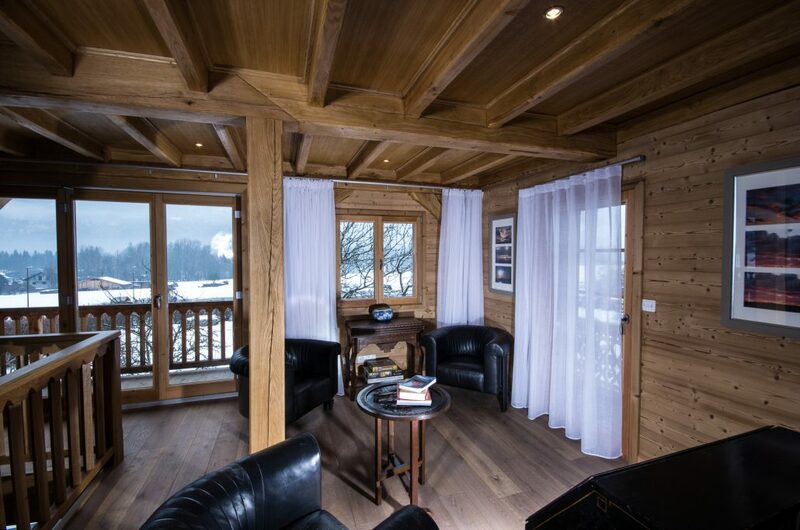 The balconies around the chalet offer spectacular alpine panoramas and add to the feeling of space and personal expansion. 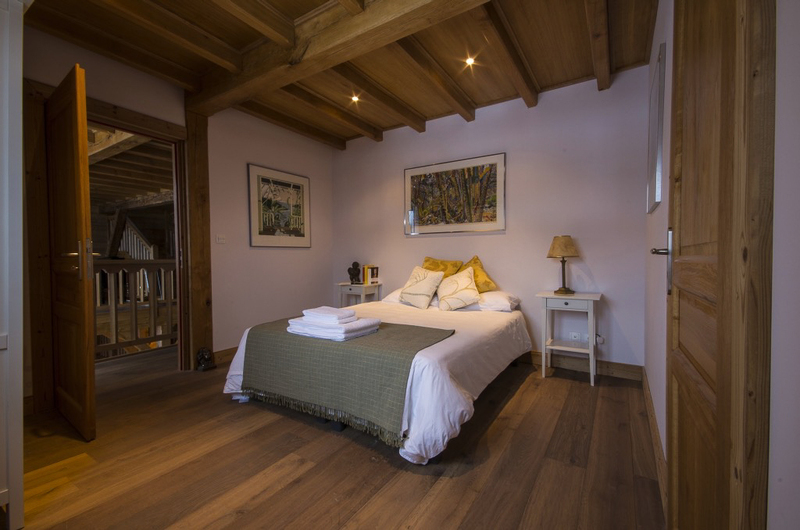 The spaces throughout Le Phare de Morillon are designed to be welcoming, inspiring and relaxing. 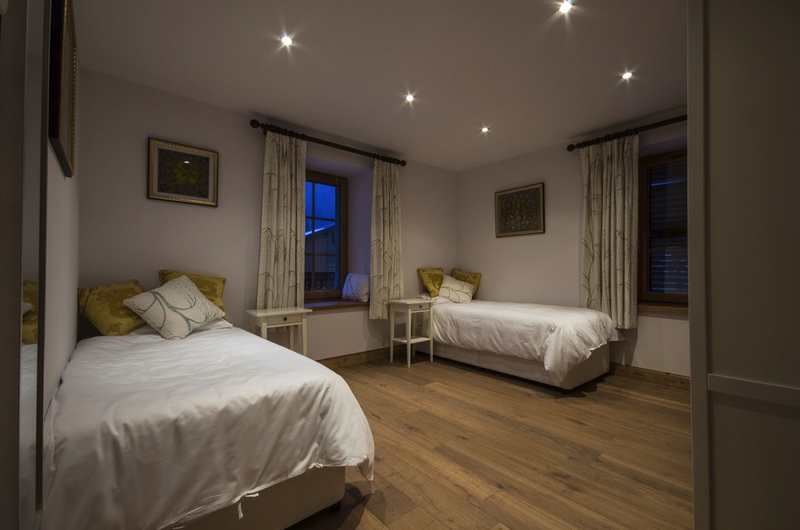 All rooms have ensuite showers and can be configured as twin or double beds. 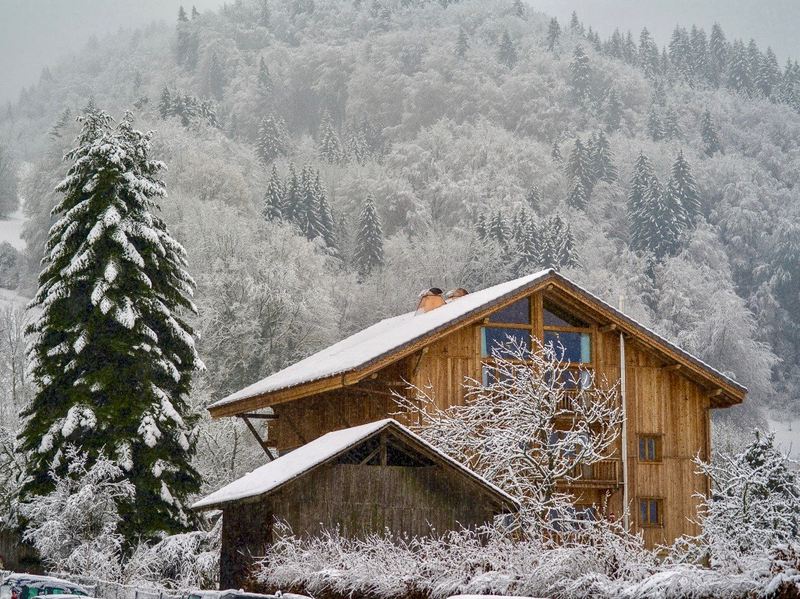 The charming old village of Morillon has kept its traditional Haute Savoie architecture and has a family friendly approach to visitors. 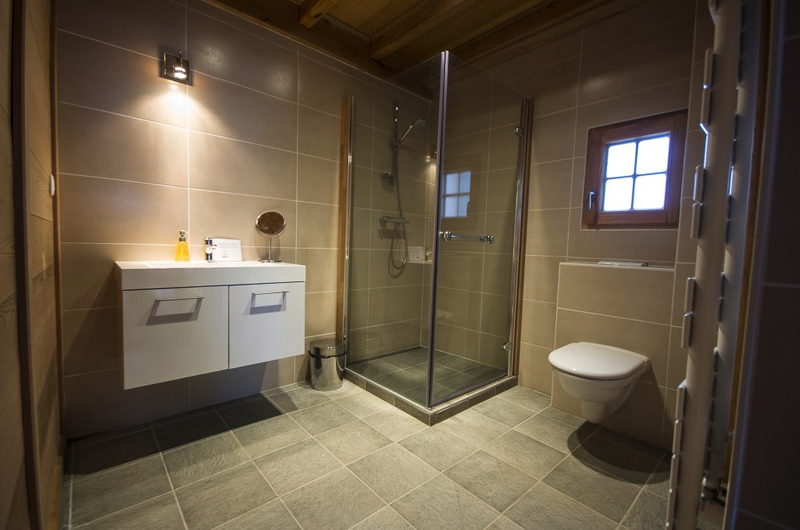 Le Phare de Morillon is exceptionally well located about 75 metres from the telecabine or ski lift to the Grand Massif. The telecabine is open in the winter and summer seasons. 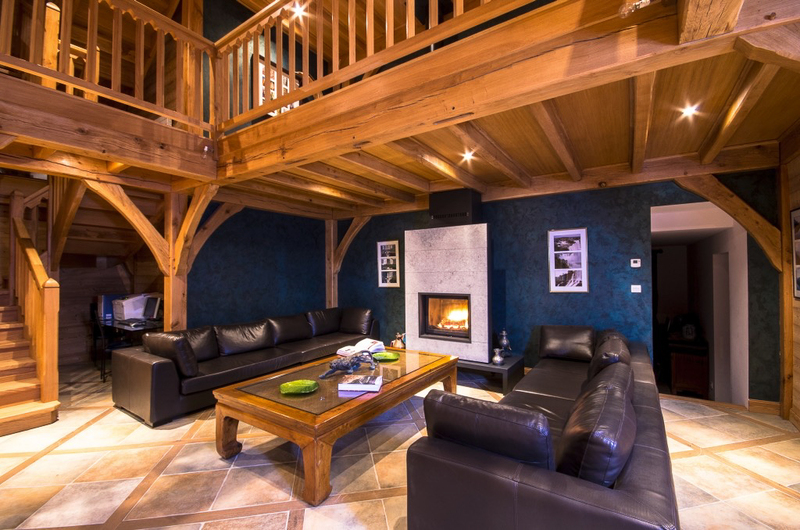 The chalet has very easy access to the shops, restaurants, cafe bars and ski rental stores which are clustered close to the telecabine in Morillon. 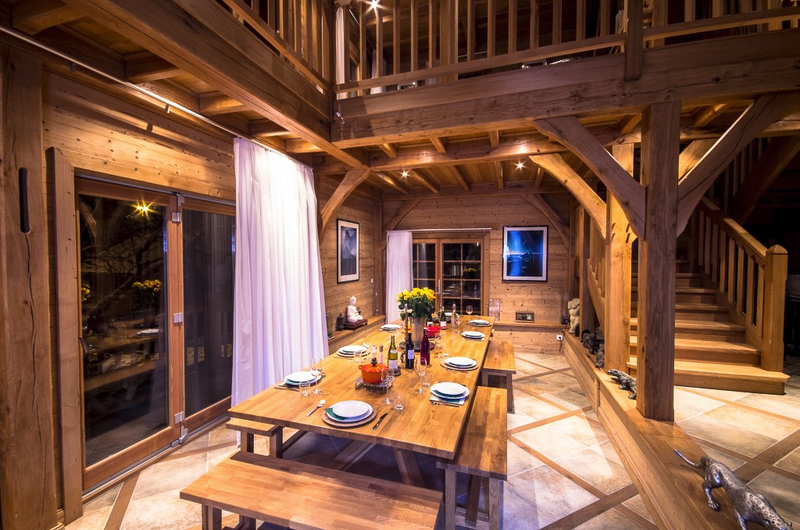 Le Phare de Morillon has been designed and renovated to be flexible in the way that it meets the requirements of skiing guests and people attending Executive and other workshops. It is an adaptive environment that can flow from thoughtful knowledge sharing courses to innovative corporate executive workshops and more creative ways of expanding natural energies. 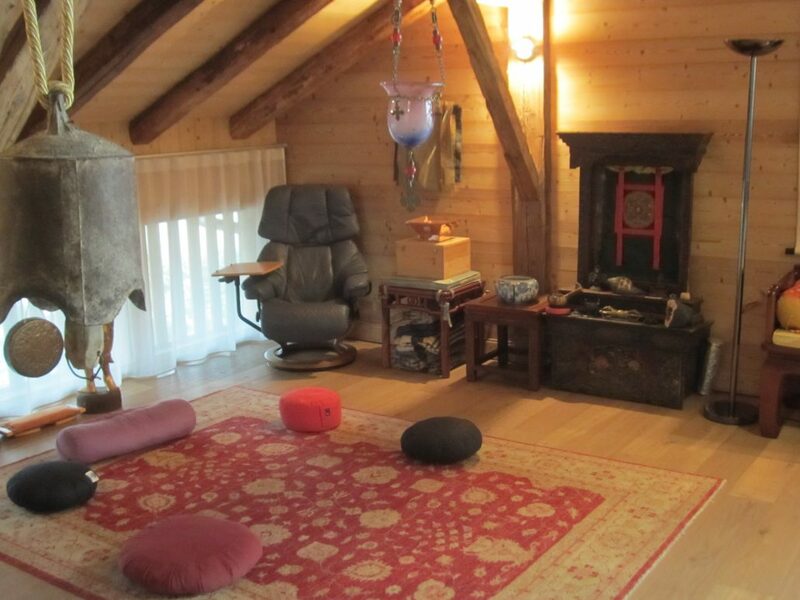 By arrangement this large and traditionally wooden beamed room can be used as an Executive workshop space or an creative course venue for a range of programmes . 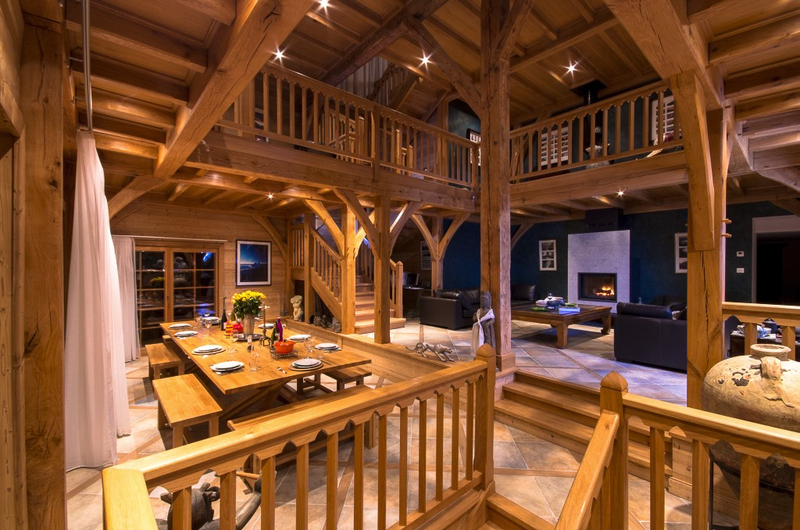 The large living and dining room has a substantial log fireplace and is ideal for shared group conversations before, during and after meals around our large dining room table. 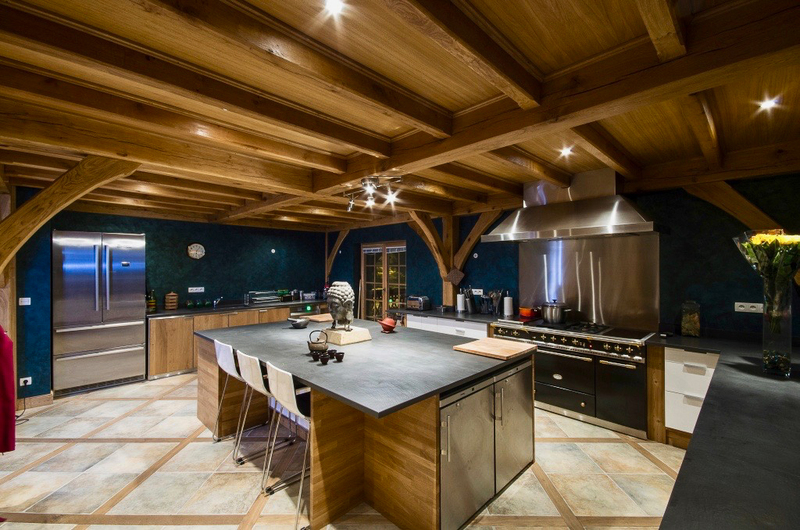 The spacious and well equipped open-plan kitchen adjoins the living and dining area and adds to the atmosphere of inclusiveness and shared learning about Self-Inspired change, improving key relationships and natural well-being. 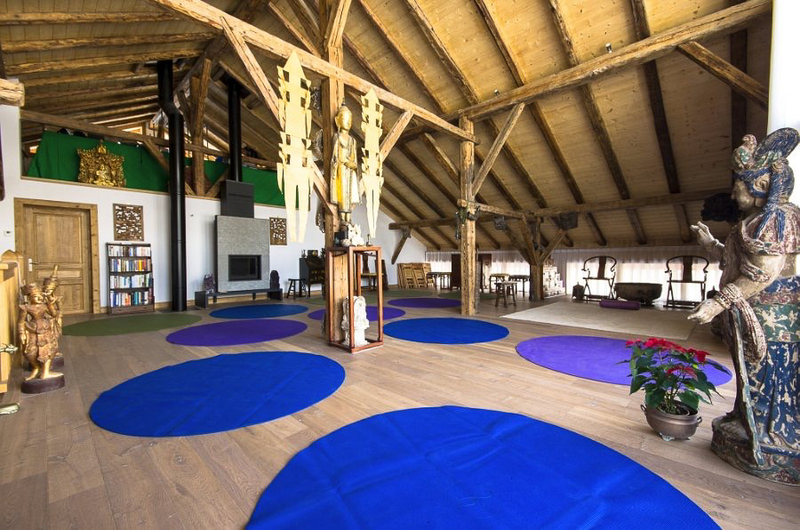 The large yoga room looks out over a range of mountains that combine to create a ‘Sleeping Buddha Mountain’ panorama. The views include the spectacular Le Criou mountain. The views from the top floor balconies are inspirational and a free offering for those who appreciate the awesome power of natural beauty. There are also quiet and discrete personal spaces in Le Phare and its gardens to allow our guest the opportunity to choose between group discussions and personal time for reflection. Discounts available for transfers from Geneva airport and for ski rentals.